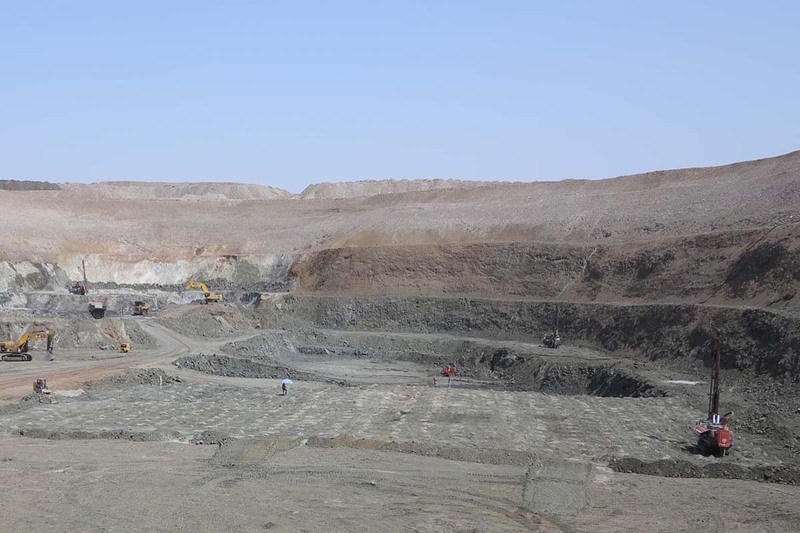 Mawarid continues mining activities in the Sultanate of Oman and has successfully completed mining at Hatta, Shinas and Safwa operations with continuing operations at Mandoos Mine. To date approximately 6 million tonnes of ore have been mined by open cut mining methods and processed at the Lasail Concentrator. Mandoos was discovered during a regional airborne VTEM (Versatile Time Domain Electromagnetic) geophysical survey flown for Mawarid by Geotech Airborne Ltd in 2009. The orebody is massive sulfides dominated by pyrite (iron gangue) with subordinate chalcopyrite (copper ore), capped by an oxidised gossan layer of iron and silica. 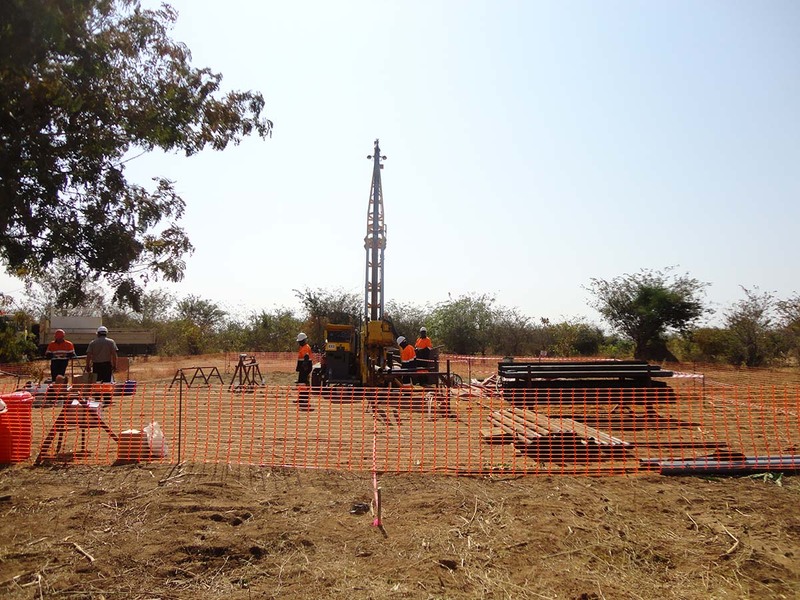 Mining operations at Mandoos will be completed during 2015. The plant is located at Lasail in the Sultanate of Oman and has the capacity to treat 110 t.p.h. of ore. The plant milled more than 6 million tonnes of copper ore between 2007 and 2014 producing a concentrate after a floatation process with plant availability averaging around 92%. The average feed grade of 2.44 % Cu resulted in the production of over 600,000 tonnes of copper concentrates with a metal content of more than 115,000 tonnes. The concentrates produced are sold through off-take contracts with MRI and Oman Mining Company LLC. The Ghuzayn Underground Copper Mining Project is located in the northern part of Oman, referred to as Al Batinah region, some 165 kms west of the capital Muscat, and 20kms southwest of Al Khaburah town. The Ghuzayn 3 ore body lies 75m below surface and is overlain by an active Wadi Hawasina. Exploiting the deposit by underground mining methods will ensure minimal environmental impact on the overlying wadi and the surrounding environment including minimising noise and dust pollution to the nearby villages. 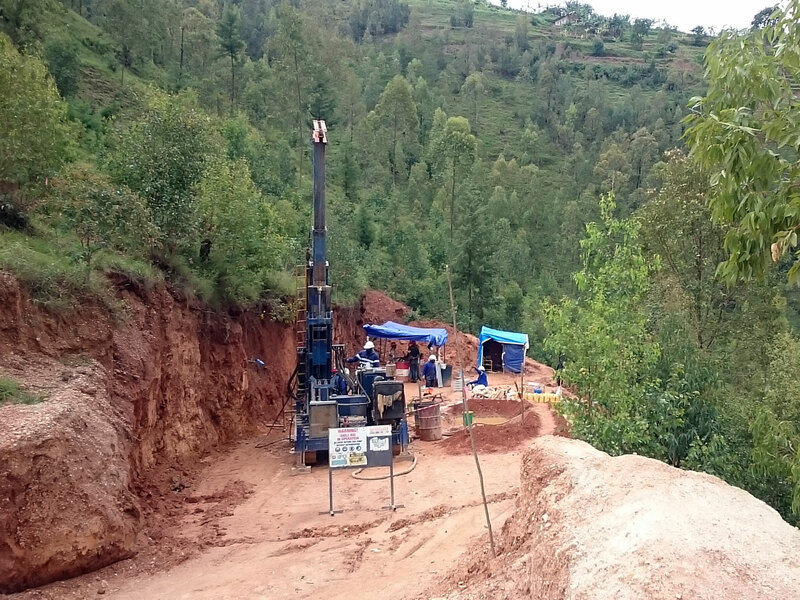 Long Hole Open Stoping method with Backfill has been adopted based on the recommendations made after the Geotechnical studies carried out by professional consultants. 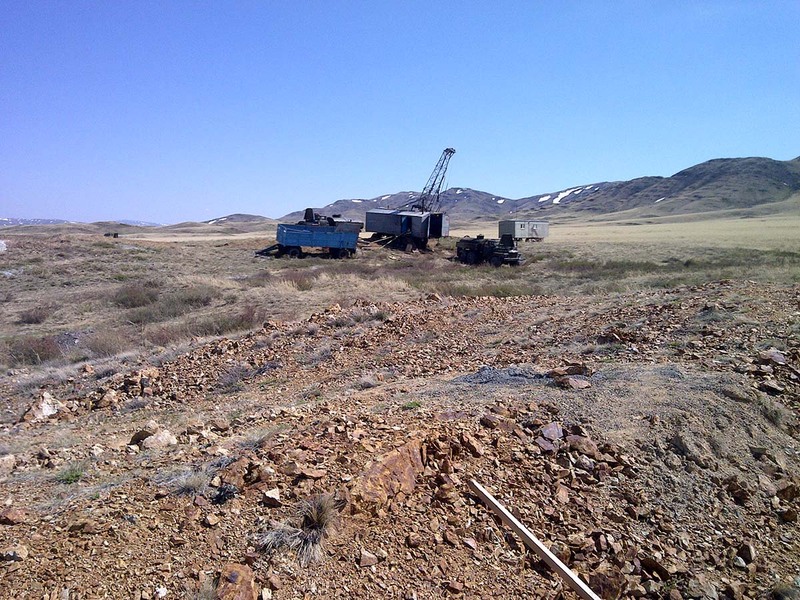 A Feasibility Study was completed in June 2012 which concluded that the Ghuzyan Project was both technically and economically feasible. 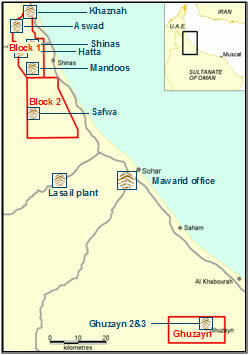 Mawarid currently has 3 exploration blocks in Oman, covering approximately 750kms2, two blocks located to the northwest, and one to south-southeast of Sohar. Mawarid is exploring for Volcanogenic Massive Sulphide (VMS) copper-gold deposits in the volcanic sequence of the Semail Ophiolite, Northern Oman. 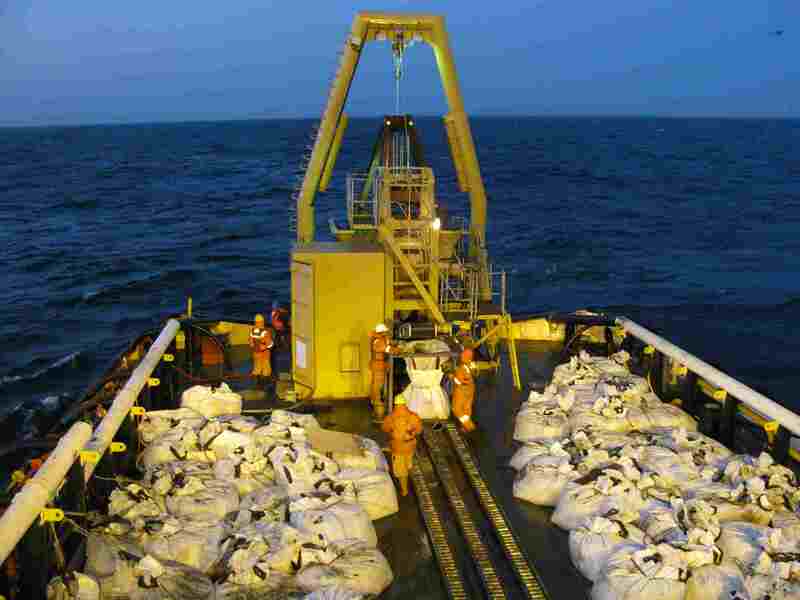 To date Volcanogenic massive Sulphide deposits have been identified on all three blocks.